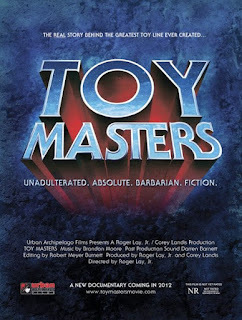 A documentary that nails the nostalgic sweet spot of any kid who grew up in the '80s, a sweet remembrance to Mattel’s line of toys, He-Man and the Masters of the Universe, as well as the television shows, ill-fated feature film and paraphernalia spawned in its wake. 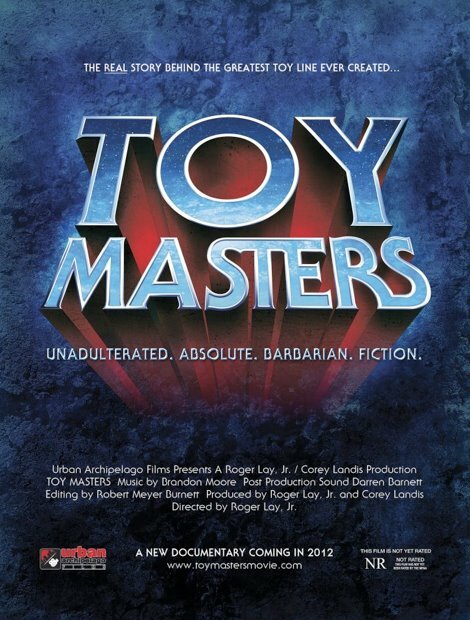 The behind-the-scenes drama over who actually created the musclebound plastic hero is engaging at first, but as the same ground gets traveled over and over, it becomes a little tedious. This being the world premiere (Fantasia 2012), I suspect/hope that future iterations will be trimmed somewhat; considering that the filmmakers reportedly have an interview scheduled with Dolph Lundgren (star of the 1987 feature), this is clearly not the final cut. With a little tightening, this will likely prove a hit on the doc circuit.